Though most Singaporeans are still uncertain about what constitutes our identity, we can immediately call out what a Singaporean identity is not. At the Gala Premiere of Singapura: The Musical on 23 May at the Capitol Theatre, many Singaporeans found themselves cringing at Philippine company 4th Wall Theatre Co. in their attempts to understand Singapore culture, including their attempts to speak Singlish. 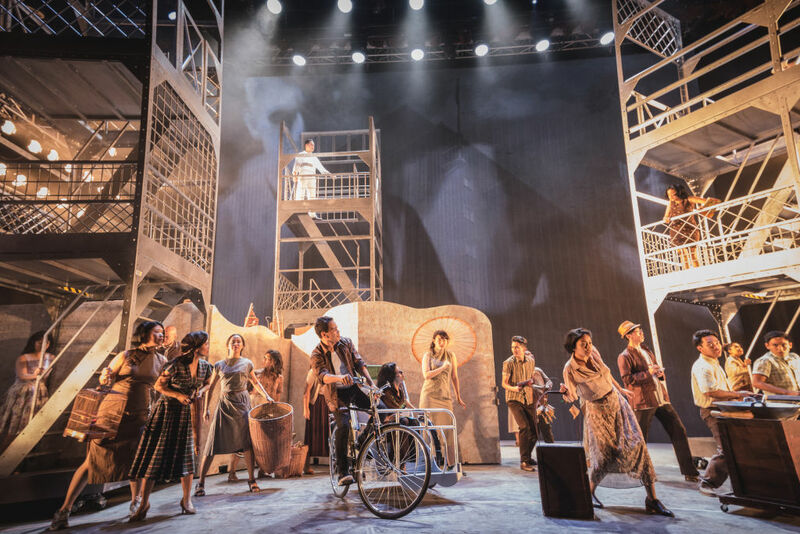 Despite expected extensive preparations and rehearsals, the cast of Singapura: The Musical were still unconvincing in their Singlish words and accent on stage, still very much laced with their own Filipino articulation of words. This attempt to be Singaporean by a Filipino company would have been entirely awful, if not for their saving grace of having accurate costumes and props that well represented pre-independence Singapore visually. 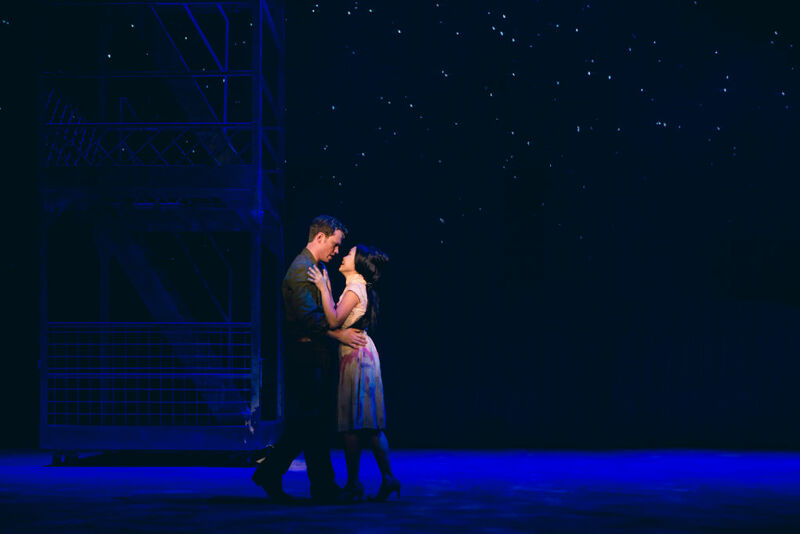 Throughout the musical, it just felt like they were trying to recreate Miss Saigon and Les Misérables while squeezing so much in, at the expense of character and plot development. We expected a lot more when they said during the press conference that they were using Singapore history just as a backdrop for people’s life stories, but the whole plot (or lack thereof) just fell short. Peace threatened by chaos, check. Disobedient daughter who doubles as an excuse for feminist girl power heroine, check. Asian woman getting into a relationship with Caucasian soldier against the wishes of everyone around her, check x 2. Said Asian-Caucasian couple becoming estranged, check x 2; one of the white men dies in duty, the other gets sent to the same assignment as the previous man. Sad Asian sidekick man having his affections repeatedly ignored until the end when Caucasian man gets sent to north Borneo and then the story ends and we see sad Asian sidekick man holding hands with the girl, check. The strangest part was when the heroine’s mother dies, and suddenly we see Lee Kuan Yew’s world-famous crying scene at the backdrop. It was so random and it felt like they were trying to squeeze a metaphor out, as the sad Asian sidekick does repeatedly throughout the musical (heroine even gets blatantly compared to Singapore but the link was so tenuous). However, despite arguable visual and cultural-interpretative letdowns, the musical numbers in Singapura: The Musical were undeniably lovely. Composed by Ed Gatchalian, songs like “Another Day in Singapore“, “At The Kopitiam“, “Be With Me” and “Tomorrow Begins Today” will leave audiences humming its tunes while leaving the theatre. Catchy and emotional, the original scores and talented vocals from the cast effortlessly stole our hearts. Tomorrow begins today… 🎭 Tickets to Singapura: The Musical on sale now from $65! Overall, we still applaud the efforts made by 4th Wall in this production. It definitely is not easy to encapsulate so much of Singapore’s culture and history in just one show. 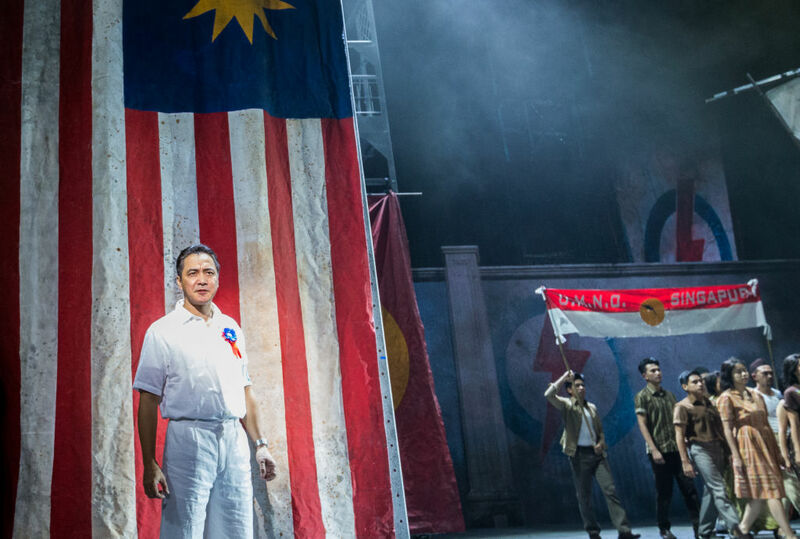 Unfortunately, we do not give gold stars for effort, for the reality is that the quality of a theatre production is judged in the end product – where Singapura: The Musical fell short.